A US court has turned back an appeal of a 2008 ruling that declared that if you blow out your ears by listening to your iPod too loudly, it's your own damn fault. 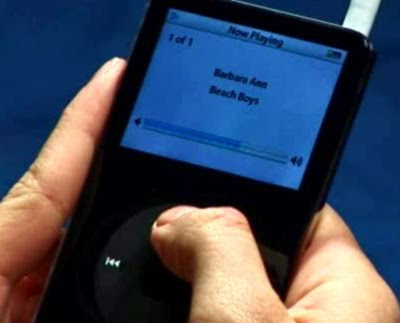 In a victory for common sense and personal responsibility, the court sided with the iPod manufacturer in the case of Birdsong v. Apple, Inc, originally filed in the Western District of Louisiana by one Joseph Birdsong, who was later joined by Californian Bruce Waggoner. In Wednesday's ruling (PDF), Judge David R. Thompson of the Ninth Circuit notes that: "The plaintiffs argue the district court erred... They alleged that the iPod (1) comes with 'stock ear buds...designed to be placed deep into the ear canal rather than over the ears, which increases the danger of hearing damage,' (2) lacks 'noise isolating or cancelling properties,' and (3) lacks any volume meter." Ignoring the mischaracterization of iPod earbuds as being "designed to be placed deep into the ear canal," Judge Thompson's ruling gets right to the point: "The district court did not err." Thompson's reasoning is straightforward: "The plaintiffs recognize that iPods play music, have an adjustable volume, and transmit sound through earbuds," he writes, adding that their complaint states that - and the italics are Judge Thompson's: "(1) the iPod is capable of playing 115 decibels of sound; (2) consumers may listen at unsafe levels; and (3) iPod batteries can last 12 to 14 hours and are rechargeable, giving users the opportunity to listen for long periods of time." 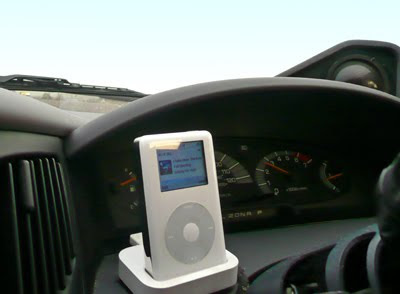 Summing up his argument, Thompson writes: "Taken as true, such statements suggest only that users have the option of using an iPod in a risky manner..."
In other words, the law isn't responsible for stopping an idiot from being an idiot. Thompson goes on to write that "the plaintiffs make no allegations of any history of malfunction, but merely suggest possible changes to the iPod which they believe would make the product safer," such as noise-reducing earbuds, warnings beyond the Apple's existing 60-word Avoid Hearing Damage tips, a digital decibel meter, and "volume-control software" - whatever that might entail. In fact, he writes, the plaintiffs didn't even claim to have been injured, nor did they cite any injuries to other. "The plaintiffs simply do not plead facts showing that hearing loss from iPod use is actual or imminent." Judge Thompson's ruling is akin to the commonsense understanding that if you put your hand down a garbage disposal, then turn it on, you can't blame the disposal's manufacturer if your new nickname is "Stumpy" - especially if that manufacturer had warned you not to be such a thorough chowderhead. Apple is off the hook, and the nanny state takes one in the teeth thanks to the levelheadedness of one Northern California judge. 1. Nope, but not for want of trying! 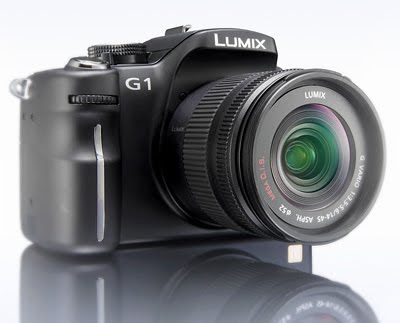 "The K-x is a very capable little camera indeed. 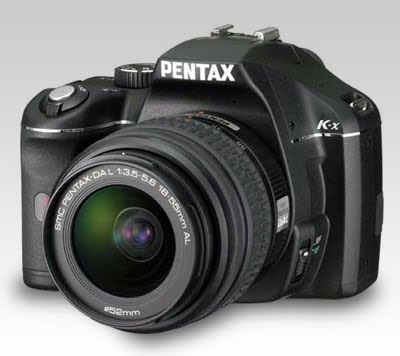 Pentax has managed to squeeze what is, for this class of camera, an impressive feature set into the camera's miniscule, rather inconspicuous, body and the image quality, especially in low light, is the best we have seen so far in the entry-level bracket of the DSLR market. "To put some icing on the cake, all of this comes at a currently, compared to the closest rivals, very attractive price point. 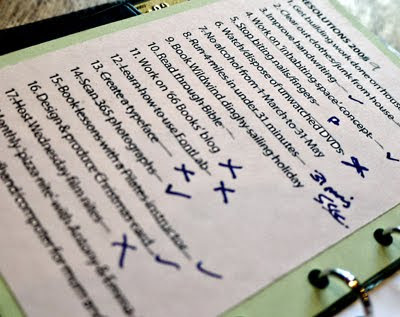 To us the lack of visible AF points is the camera's only real drawback but if you can live with this omission you can't go wrong with the Pentax K-x." 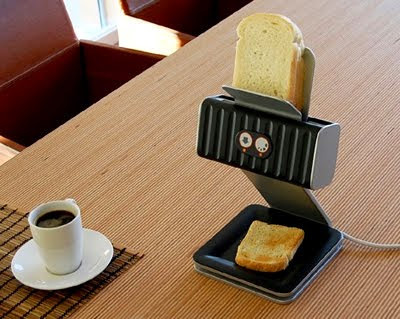 Othmar Muhlebach recently won second prize at the Berner Design Award 09 with this toaster design. Sliced bread is stacked and fed from the top, it's then toasted and ejected onto the base. The 3G will cost you nothing, provided you sign up for a two-year, £35-a-month contract, or you can have it for £59 if you're only willing to pay £30 a month. 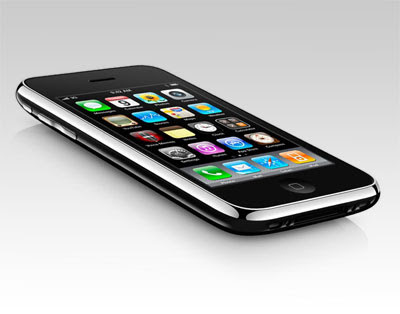 The 16GB iPhone 3GS is free on a £45-a-month package, rising to £59 (£40 a month), £89 (£35 a month) and £149 (£30 a month). The 32GB version is free at £75 a month, £89 at £45 a month, £149 at £40 a month, £179 at £35 a month and £239 at £30 a month. Orange will do you a 3G for free for just under £30 a month, and, like O2, offers the iPhones on 18-month terms too, though at a reduced subsidy of course. But then you have to pay Orange £44-odd quid a month to get the 16GB 3GS for free - O2 is the same. Note that current Orange and O2 prices include VAT at 15 per cent, which will rise to 17.5 per cent on 1 January 2010. Vodafone's figures include VAT at 17.5 per cent. Both Orange and O2 offer the iPhone on pay-as-you-go packages, which Vodafone is not doing. Set in 1920s Luberon, France, this two-part film is a complex, cleverly-written, superbly-acted tragedy. 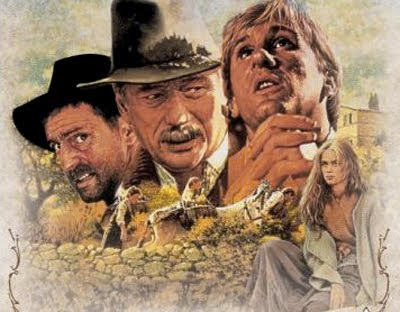 The first film is dominated by Gerard Depardieu's powerful performance as a city man striving to follow his dream against insuperable odds. The second film is a wonderfully skewed revenge piece, enhanced for me by the transcendentally gorgeous Emmanuelle Béart. If you can bear subtitles (or speak French) and have a fiver to spare, treat yourself to this sublime cinematic diptych. Searching for products on Google can be annoying: nothing but Kelkoo, Pricerunner et al clogging up your search results. 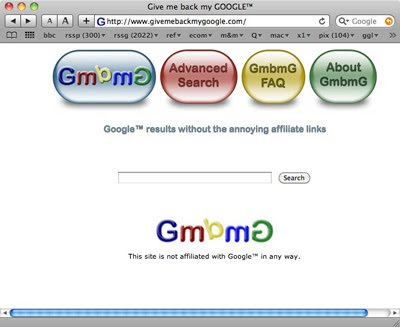 Now don't get me wrong, these sites have their uses, but sometimes you really don't want them in your search results. 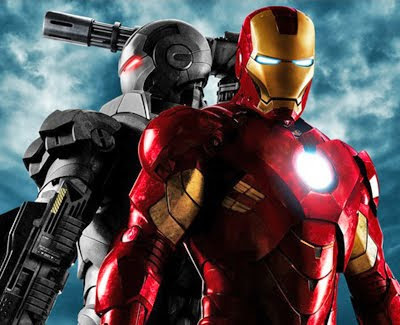 Apple.com have just uploaded the latest Iron Man 2 trailer. Roll on May 2010. The £5.99 Eucalyptus App allows you to download any text from the Gutenberg Project, and have it converted into an attractive and easy-to-navigate e-book. The interface is excellent, and choosing from the 30,000 available texts is eased by the 'staff picks' section, presented in a browsable bookshelf with 'library card' outlines of the content. 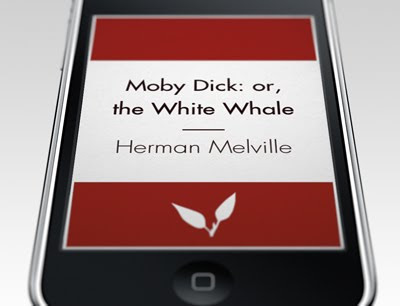 When you have selected a book, it is downloaded and converted into an e-book, complete with a 'Penguin Paperback'-style cover. 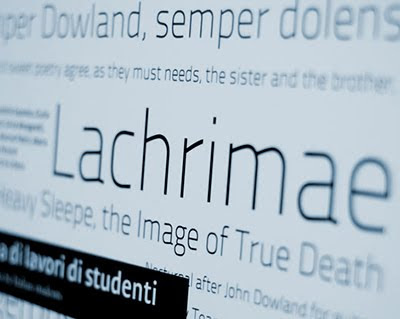 The text is elegant, legible and zoomable. 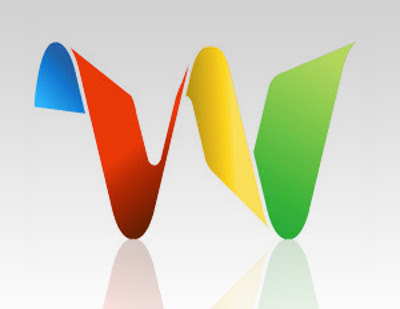 The page-turning animation is interactive without being obtrusive. 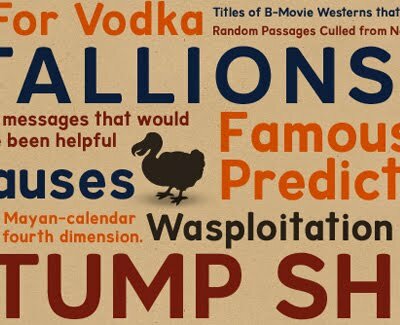 Font Squirrel is hosting this contemporary sans, in 7 different weights. 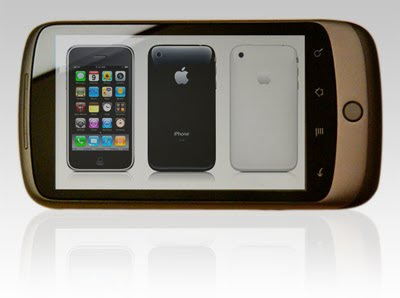 Engadget has pictures of what they claim is Google's 'Nexus One' phone. Here's a little breakfast trick. 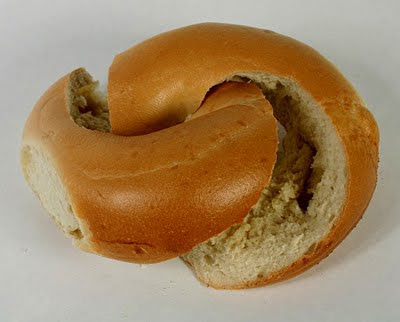 If you cut a bagel just right, you can spread your cream cheese across the smooth curves of a Mobius strip. For $50 per year, Backblaze backs up everything on your computer except your operating system, applications, temporary files, or those over 4GB. Whether directly connected or over WiFi, if you are connected to the Internet, you are backing up. Your data is encrypted on your computer, sent over an encrypted connection, and stored encrypted. Want more security? 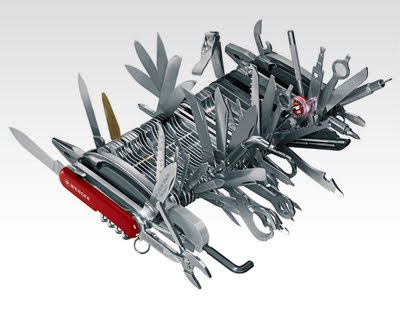 You can use your own private key so nobody but you can ever have access to your backups. Use a USB or Firewire-connected drive for additional storage or backups? Backblaze will backup those too. Backblaze backs up Windows XP 32-bit, Windows Vista 32-bit and 64-bit, Windows 7 32-bit and 64-bit, and Intel-based Mac OSX 10.4 and newer. Backblaze has developed a unique FSCAN Engine that ensures no slowdown of your computer; how fast you can backup is limited only by your Internet connection. Typical home connections can backup online 2 - 4 GB per day. Backblaze provides a throttle option if you want to use more or less of your Internet connection. Backblaze de-duplicates, compresses, and backs up incrementally to backup as efficiently as possible. Have the same photo stored twice? 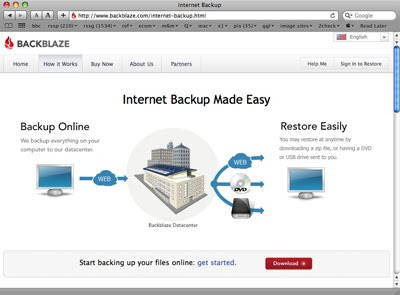 Backblaze will de-duplicate to back it up just once; if you restore, it will be put back in both places. Have some large files? Backblaze will compress them when possible. Change a file multiple times? Backblaze will only back up the changes. Clicking the mouse fires the swinging turret and blasts a white orb up into play. Notice that when the orb comes to rest it will expand until it touches a boundary edge or another orb. Each and every orb you shoot behaves in this way. The objective is to score points but to do that you must never, ever let an orb bounce back down and cross the dotted line. Ever. 2) Click the mouse again, but this time try to aim your shot while keeping in mind the warning just given. Notice that when the orb in motion comes in contact with a stationary orb, it reduces the counter on the stationary orb by 1. Once an orb's counter reaches 0 it explodes and is removed from play, and you receive 1 point for doing so. This is the only way to earn points. Brett's 2p'orth: These are the kind of games I enjoy, simple to learn, with a good mix of skill and luck in the gameplay, that can be played for a minute or an hour. 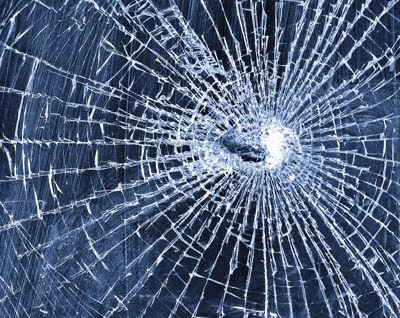 It has also inspired a 59p App called Frict. 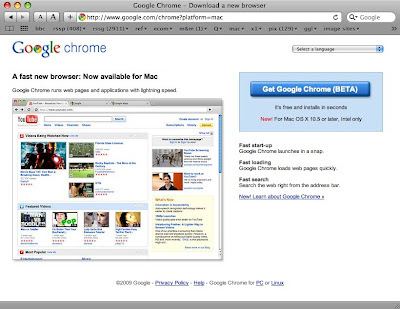 Brett's 2p'orth: First impressions are that it is as quick as Safari, but not as aesthetically pleasing. I'm using it to play BBC 6Music, Safari for browsing and Firefox for Blogger/Flickr stuff. 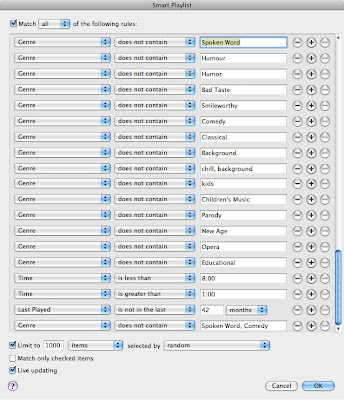 My Fonts has made this soft sans available for nowt (registration required). I don't like the lower case 't' much, but the rest of it has a pleasant 'old/new' tension. 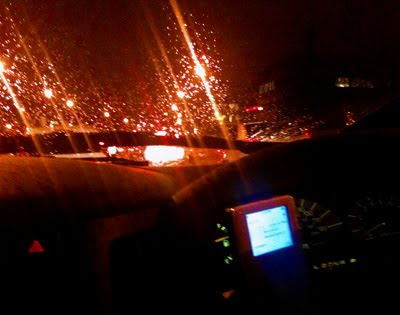 - Crop, rotate, change color with just a touch. - Give an extra glow with Soft Focus. - Get artsy with Sketch. - Apply one-touch effects like Warm Vintage and Vignette. - Try any edit - you can undo it. Upload a photo. 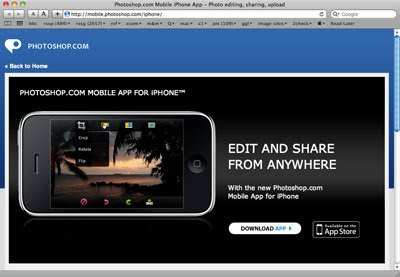 Open a free Photoshop.com account to upload, store, and share all of your iPhone photos. Enjoy thousands of photos in your pocket by accessing your entire Photoshop.com photo library right from your iPhone. Brett's 2p'orth: This free App has been around for a while in the US, but has just been released for UK users. 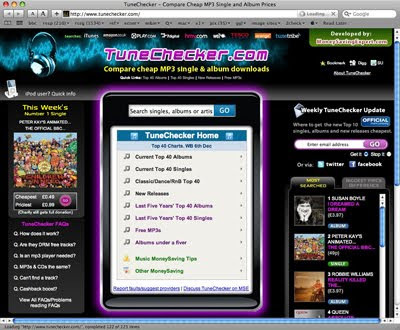 When you type in a song or album it zips to nine major music download retailers to find the best price. Currently the following retailers are included in the TuneChecker: iTunes, Amazon, Play, 7digital, HMV, we7, Tesco, Orange & Tunetribe. 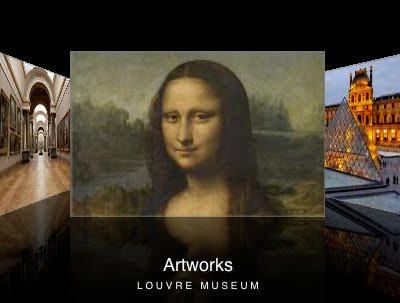 This informative and well-built App provides you with a virtual visit to the Louvre including commentary on some of its more famous exhibits including the Venus de Milo, the Victory of Samothrace, and Mona Lisa. And it is free. Twice a year the operators of the world's fastest computers eagerly await their latest ranking compiled by the Top500 project. A new entrant at No. 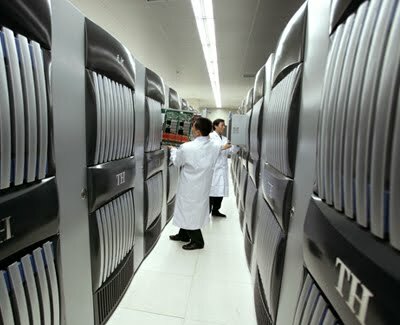 5, China's fastest computer is capable of more than 500 trillion operations per second. A simple calculator's power is typically about 10 flops. The computer combines 6144 Intel processors with 5120 graphics processing units made by AMD, normally found in computer graphics cards. New in at No. 1, is the US Department of Energy's Jaguar, capable of 1,800,000,000,000,000 operations per second. 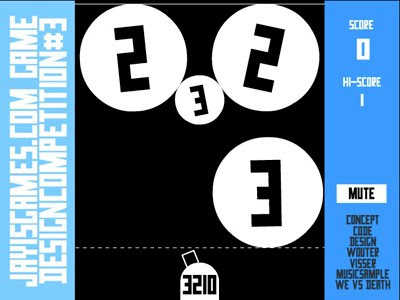 SeriousCompacts.com has published an excellent comparison of images from these three cameras. The differences in image quality are significant, but may also convince you that they're not significant enough to lug a 'Slightly-Smaller-Than-A-SLR' (SSTASLR™) camera around with you. 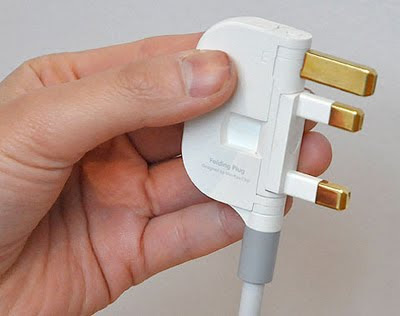 In June I blogged on Min Kyo Choi's reimagining of the UK 3-pin mains plug. He's taken things a a few steps further, incorporating multi-plugs and USB sockets. Should you encounter someone who doubts the importance of context in color perception, you might try whipping out this little demonstration. "The diamonds are all gradients, with the tops lighter than the bottoms. This makes the diamonds on top appear darker, since the bottom of the top diamonds is darker than the top of the lower diamonds. - Gary"
"Decided to have some fun with the concept - click here - Michael Glasser"
Love Art (£1.79) is an App that I find myself dipping into on a regular basis. 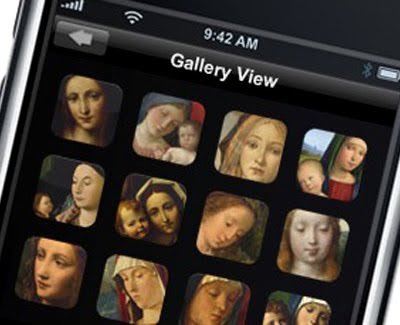 Featuring 250 of the National Gallery's paintings, you can view the images while listening to well-crafted audio commentaries. Click here for more information and a link to the App Store. Film for NZ Book Council. Produced by Colenso BBDO. Animated by Andersen M Studio. Brett's 2p'orth: I watched the 80-minute introductory video a few weeks ago, and was curious enough to search out an invite to try it out (thanks Jason Clark, via Philip Schonken). My first impressions are that it is a bit of a mess, combining most of the disadvantages of email and instant messaging. Paul Bucheit (one of the creators of Gmail) seems to agree with me. His blog article is available here.